Every year leading malayalam gec Asianet conducting film awards to honor artists and technicians. 2019 edition of film awards happen on 20th March at FACT Ground in Kochi. Popular malayalam actors and celebrities like Mammootty, Mohanlal, Jayaram, Manju Warrier, Prithviraj, Tovino Thomas etc attend the event. Mohanlal bagged best actor award for his performance in Odiyan movie as Manikyan. He did and important role at Kayamkulam Kochunni movie as Ithikkara Pakki. Last year actor Fahadh Faasil won this title for his performance in Thondimuthalum Driksakshiyum Movie. Best Actress goes to Manju Warrier for her performance in Aami and Odiyan, She won best actress title 2016 for Vettah movie. Tovino Thomas won this title for his performance for various films like Maradona, Theevandi, Oru Kuprasidha Payyan, Ente Ummante Peru etc. Tovino is one of the winner at Asianet Film Awards 2019, channel will telecast this mega event very soon through television. After it’s original telecast we can check the full episode online through hotstar application. Most Popular Actor is Prithviraj for his performance in Koode movie, He did the role of Joshua. Asianet holding the satellite rights of Koode and we can expect it soon during Easter/Vishu 2019 season. Aishwarya Lekshmi won the title of most popular actress at 2019 edition of Asianet film awards. Her character in Varathan movie helped to achieve this , Aishwarya played the role of Priya in Varathan movie. Asianet holding the telecast rights and it’s schedule for Easter and Vishu 2019. Sudani From Nigeria won Best film award, Kayamkulam Kochunni is most popular film of 2018. 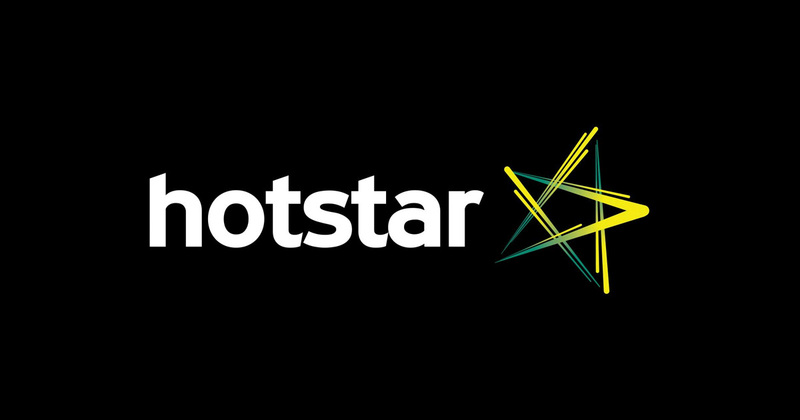 We will soon update the telecast time and details of Asianet film awards 2019, It will be available through Hotstar App.